Janet Murguía, president and CEO of the nation’s largest Latino civil rights and advocacy organization, has been named the 2019 Commencement speaker for the UCLA Luskin School of Public Affairs. Murguía has led UnidosUS since 2005. 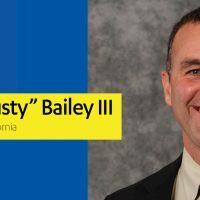 She will deliver the keynote address during the UCLA Luskin ceremony at 9 a.m. on June 14 at Royce Hall on the UCLA campus. 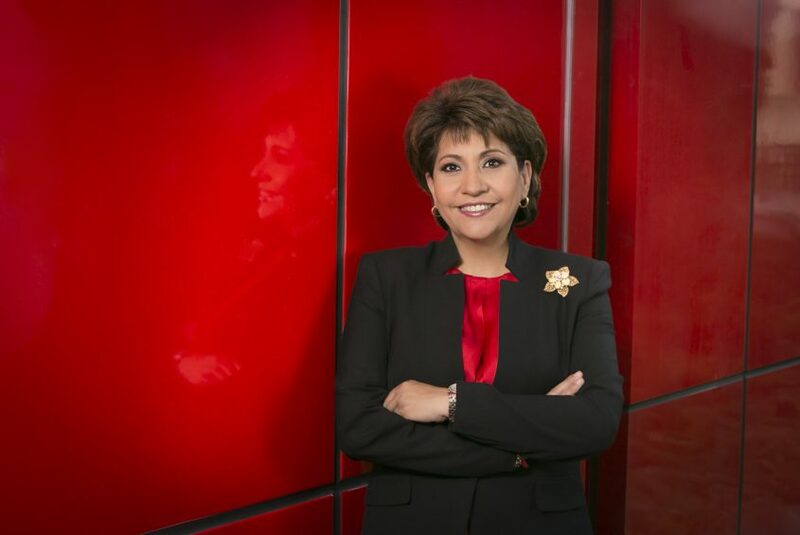 During her tenure at the organization, which changed its name from the National Council of La Raza in 2017, Murguía has sought to strengthen the work of UnidosUS and enhance its record of impact as a vital American institution. Murguía has also sought to amplify the Latino voice on issues such as education, health care, immigration, civil rights and the economy. A native of Kansas City, Kansas, Murguía earned bachelor’s degrees in journalism and Spanish, and a juris doctorate, from the University of Kansas. She has also received honorary degrees from Cal State Dominguez Hills, Wake Forest University and Williams College. Murguía began her career in Washington, D.C., as legislative counsel to former U.S. Rep. Jim Slattery from her home state. She worked with the congressman for seven years before joining the Clinton administration, where she served for six years as a deputy assistant to President Bill Clinton, including deputy director of legislative affairs. Murguía went on to serve as deputy campaign manager and director of constituency outreach for the 2000 presidential campaign of Democrat Al Gore, during which she was the primary liaison between former Vice President Gore and national constituency groups. In 2001, Murguía returned to the University of Kansas as executive vice chancellor for university relations, where she oversaw KU’s internal and external relations with the public. She is credited with coordinating the university’s strategic planning and marketing efforts at KU’s four campuses. Murguía was the first Latino to give the keynote speech at the annual Martin Luther King, Jr. Unity Breakfast in Birmingham, Alabama. 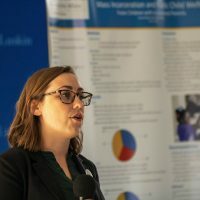 And she received Alpha Phi’s Frances E. Willard Award in 2018. 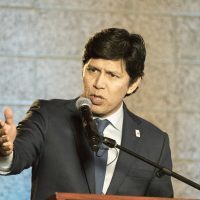 Murguía is currently a board member of Achieve, an independent and nonpartisan education reform nonprofit organization, and the Hispanic Association for Corporate Responsibility. She also serves as a member of diversity advisory councils for Bank of America, Charter Communications, Comcast/NBC Universal and Wells Fargo. 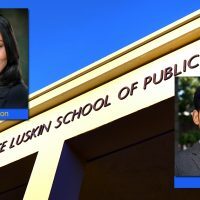 Learn more about the 2019 Commencement at UCLA Luskin.